Cloud Computing is now a proven solution for application delivery and platform integration in diverse organizational set ups. Enterprises as diverse as a software development firm to a chain of speciality fitness product stores are in need of customized cloud solutions to improve their efficiency. While the fast responding and flexible platform for software development teams ensure hassle free migration from legacy platforms, cloud based application delivery can be used for completing complex web development projects. i2k2 Networks has successfully delivered these solutions as a member of Amazon Web Services (AWS). As a member of AWS Partner Network (APN), i2k2 offers customized cloud solutions to help customers develop architectures and build, design, manage and migrate their work and applications on AWS. 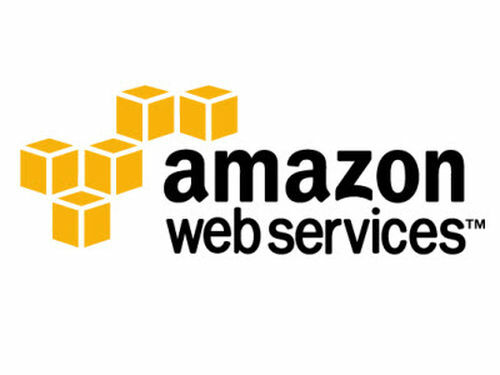 Flexibility in providing Amazon cloud service in India is one of the hallmarks of i2k2. The company is an AWS partner that is adept in server management, deployment and support including per incidence technical support for its clients. Understanding business requirements and providing effective cloud-based IT solutions is a specialization of i2k2. It includes a thorough analysis of existing IT deployment, feasibility assessment, technical assessment, automation of business processes, modification in architecture or building of a new one. The end results of the cutting-edge cloud solutions that we offer are easy configuration, faster implementation of workload on the cloud and lower costs. In a nutshell, we ensure that our clients benefit from improved efficiency and reduced risk by using our cloud solutions.